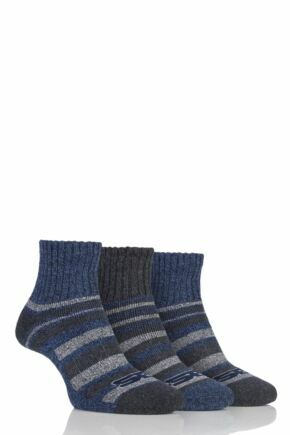 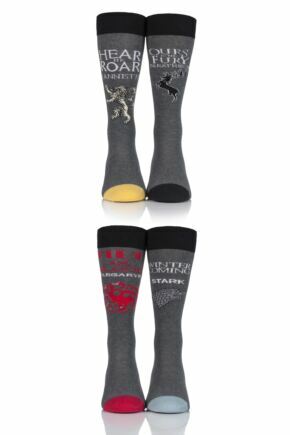 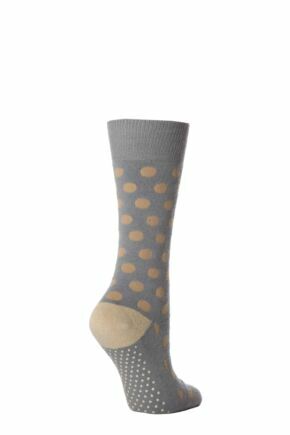 Ladies, grey socks can be far more versatile than you might first think. 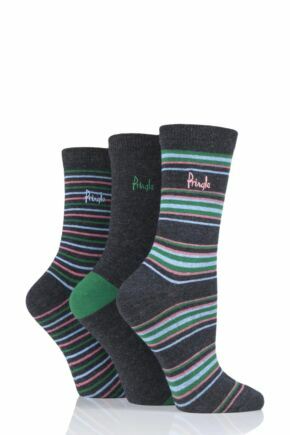 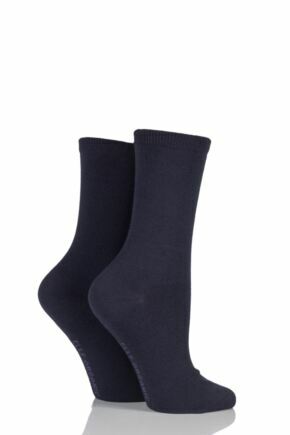 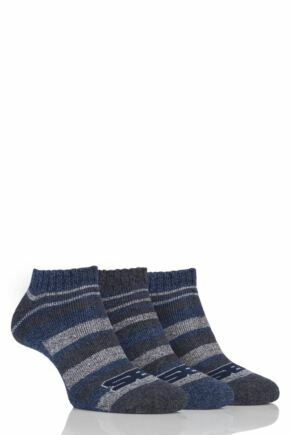 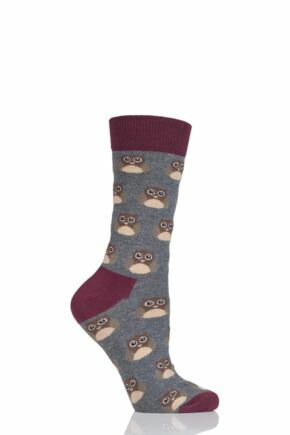 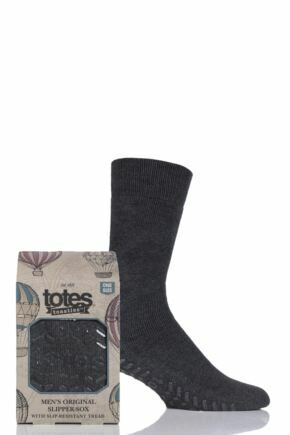 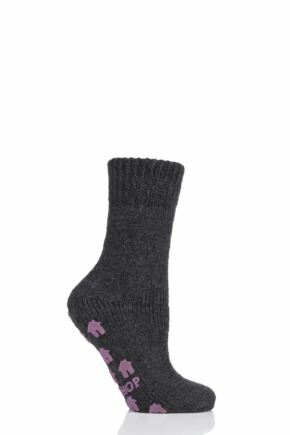 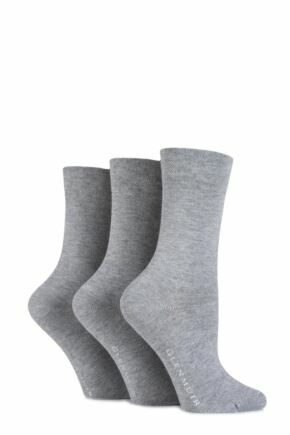 Of course, grey socks are a useful everyday colour, but explore all the shade variations, from soft heather to slate, to the darkest charcoal, and you’ll find that our ladies grey socks can be a girl’s best friend. 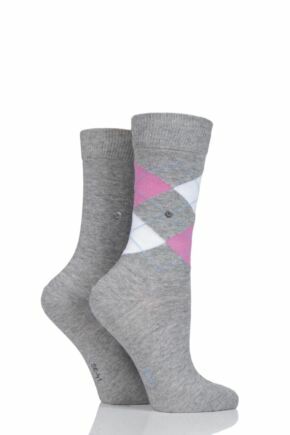 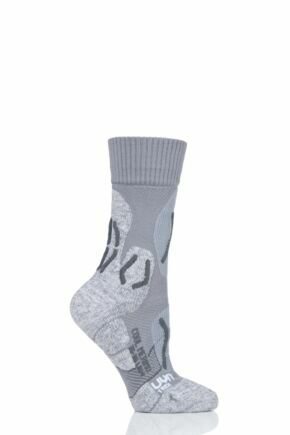 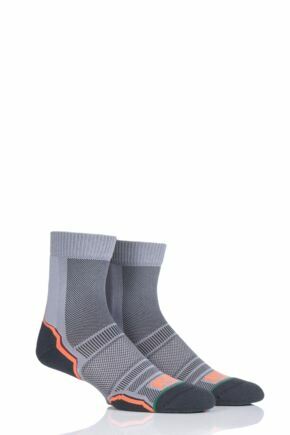 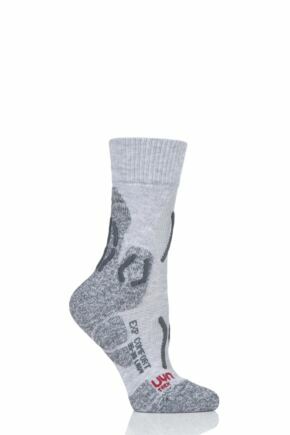 Imagine cute, preppy over knees in a grey argyle, chic anthracite grey ladies knee highs and the finest denier dove greys and you’ll see why we think grey is g-g-great!